The biggest challenge in the group was the discontinuity of its members and the changing team leaders. We identified the need for more examples of applied permaculture, acting as learning and networking centres, and the need for better access to this kind of information. 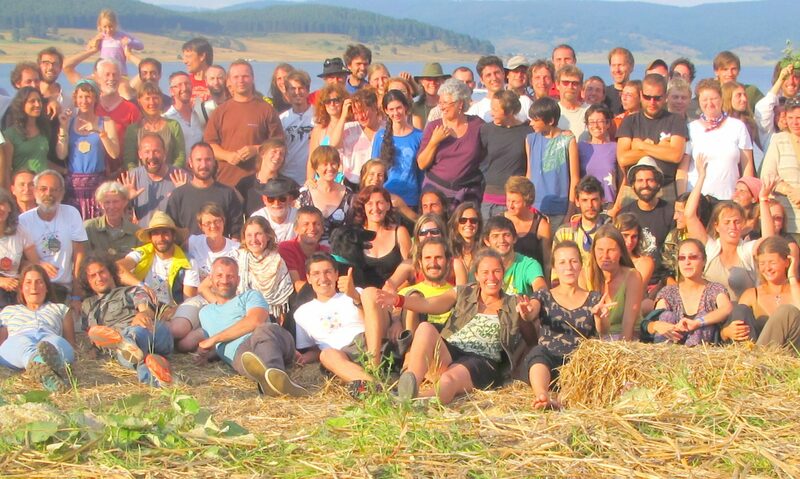 As a good example, we see the LAND Network / Project of the British Permaculture Association and we highly recommend visiting their website for more information. We also recommend starting a similar networking project on the European level, and this work has begun with the PLANT project proposal (extending LAND throughout Europe). But we would also like to look beyond Europe to identify sustainable projects in the global South and see what we can learn from them. For this purpose we recommend the website and exhibition Do ut des of the German NGO SONED (Southern Networks for Environment and Development).